“Formed in London, Ventenner is an alternative rock hybrid blending metal, atmospheric electronics and doomy riffs. Although starting as a solo project in the industrial scene, Ventenner has grown and evolved to occupy a genre all of their own. Their debut album ‘This Is The Reason’ was released in 2012. 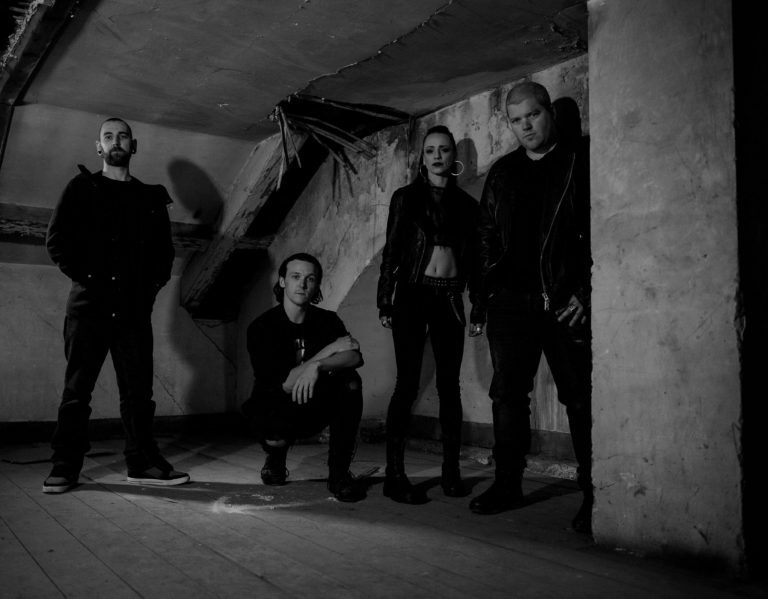 A blend of industrial rock and electronica, it paved the way for Ventenner’s entry into the London scene, gaining a following and opening for industrial bands from around the world. 2014’s ‘Distorture’ showed Ventenner exploring a much darker sound. A sprawling, immersive and much darker album, it was the foot in the door to the industry that Ventenner aimed for, landing larger shows, label interest and raising their profile in the scene. 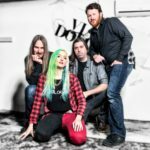 Their latest album, ‘Invidia’, released in 2017 has shown to be their strongest offering yet. This new record presents a sound much heavier and more visceral. Influenced by their time spent on the live scene for the last two years, ‘Invidia’ is the bands most critically acclaimed album yet. 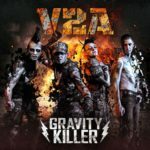 Hailed as Ventenner’s reclaiming of industrial rock for the UK and serious contender for breaking in to the mainstream scene.